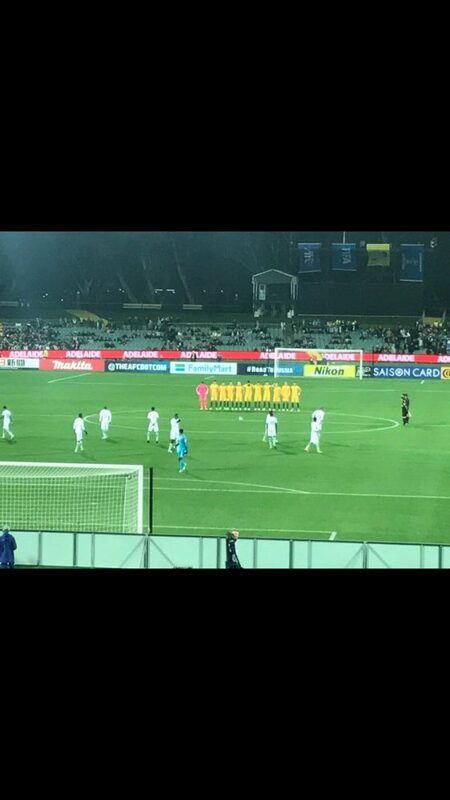 Throughout the last week, there have been countless tributes all over the world paying homage to the victims of Saturday night’s terrible terrorist attacks in London, and I imagine that all of them have been impeccably observed – that’s why the actions of the Saudi Arabian football team in their recent match against Australia are all the more outrageous. Oof. That is not a good look for their country, especially after so much of the world is pissed off at them for allegedly helping to fund terrorism. Most people seem to be calling them out for a major lack of respect, but you would like to think that it was probably because the players didn’t even understand or misheard what was being said by the announcer. That seems like a passable explanation, but according to Adam Peacock, who works as a presenter for Fox Sports in Australia, the Saudi officials knew about it and refused to participate. 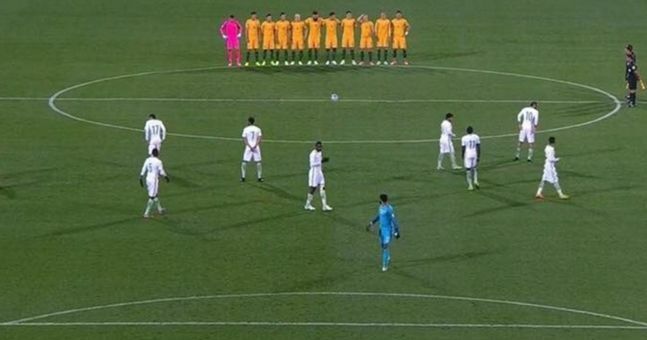 Apparently, the Asian Football Confederation approved the minute’s silence against the wishes of Saudi Arabia and the Football Federation of Australia were then unable to persuade Saudi Arabian officials to agree to participate in the tribute. 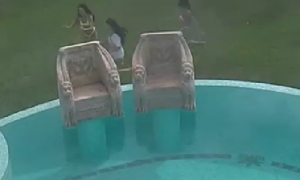 And so we’ve ended up like this. Great – that’s really going to help world relations right now. I suppose that’s why you can kind of see one Saudi player in the middle with his hands behind his back looking like he’s trying to pay his respects. Let’s hope he doesn’t get punished too hard for that. For more lack of respect, check out this prostitute ranting about her client finishing too quickly. Bizarre.